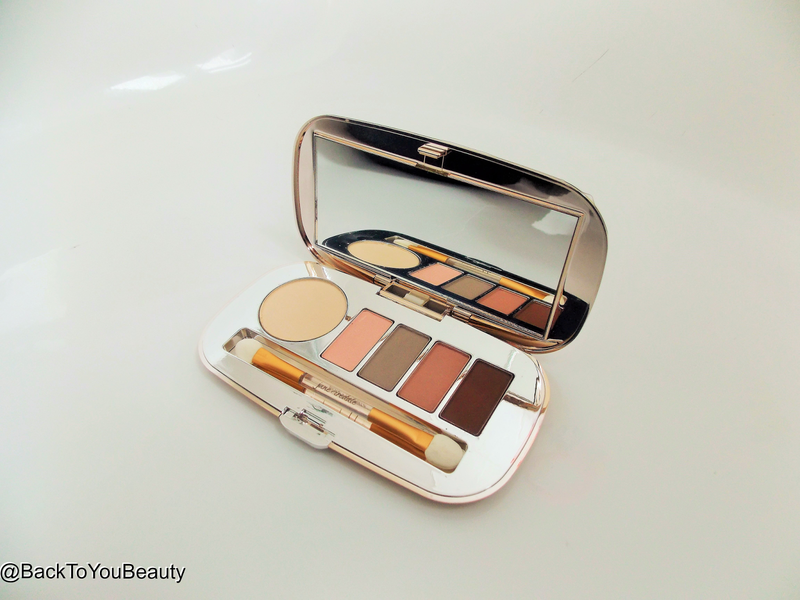 Jane Iredale mineral make up collection – The perfect Spring look! There cannot be a mineral make up lover out there that has not heard of Jane Iredale Cosmetics. 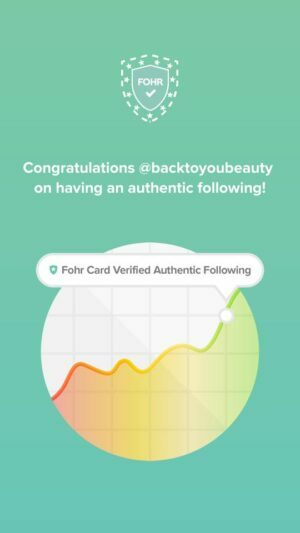 This beautiful line of “Good for you” mineral make up was created by Jane herself out of a passion to help women feel and look their best. 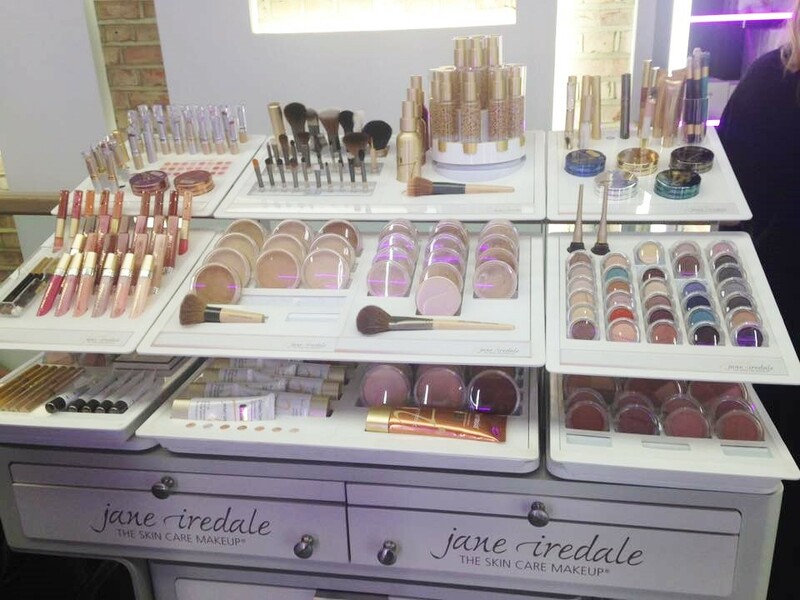 I think the range is so pretty and am often seen standing in front of the Jane Iredale displays like a kid in a sweet shop!! I love the display at Omniya in Knightsbridge! 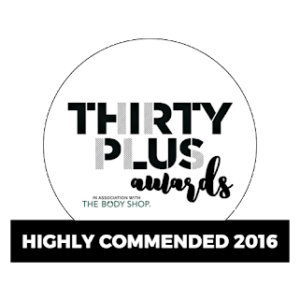 Its has a great selection so if you are ever in the area do pop in and look. Back in February I was lucky enough to meet some of the team behind Jane Iredale at the Pro Beauty shows at Excel. I was treated like a queen, shown brand new and upcoming launches and treated to a beautiful make over which is shown below. 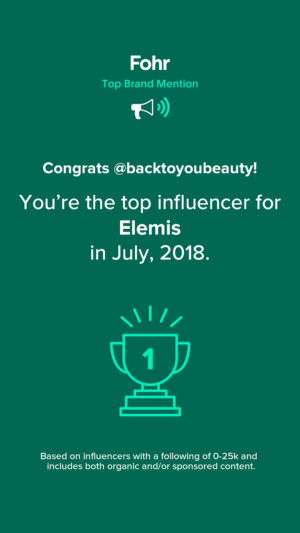 Today I am going to feature some of those products on here. Liquid Minerals – A Foundation – Personally I cannot say enough good things about this foundation. For someone like me with dehydrated skin that shows pigmentation, this is perfect. This will be my go to summer foundation as it offers a sheer to medium coverage which looks beautiful over a light tan. Obviously if you do not have many imperfections you want to hide this would be fabulous all year round. The airless pump bottle contains spheres of encapsulating liposomes. You can see them sitting in the gorgeous liquid ingredient’s. Containing Hyaluronic Acid which is key for hydration, Vitamin C which brightens and helps against sun damage and Coenzyme Q10 which can help reverse the signs of ageing, this foundation has the formulations which you would expect in an amazing skincare product. When you first pump this foundation out its better to pump it onto the back of your hand. You will notice the foundation has a spongy texture when it comes out so I like to give it a little mix and blend on the back of my hand to distribute the ingredient’s and then apply it to my face. It feels so lovely and cooling and very, very light. I wear the colour Warm Silk and it is the most perfect colour for me. This is great at covering fine lines and wrinkles and covers pores well, but as I said it is a very sheer, natural coverage. It keeps my skin hydrated all day and lasts until I take it off. Leaves a lovely finish with beautiful sheen. If you love mineral make up you will love this liquid mineral foundation which is also suitable for vegans. Great for all skin types. 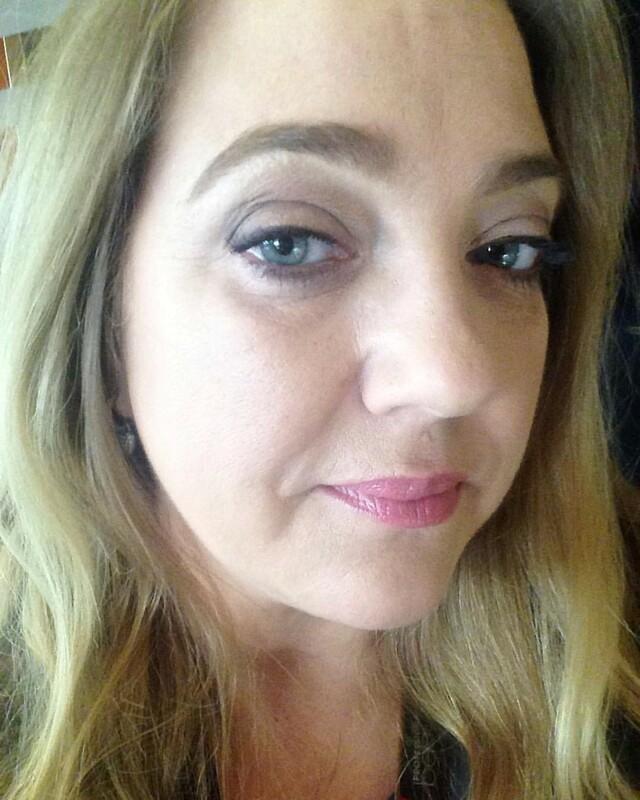 Amazing Base Loose Mineral Foundation – As many of you know, im not big on powder foundations, I was up until about 5 years ago and then due to a serious illness, my skin changed, medication was introduced and powder foundation suddenly didn’t suit my dehydrated, weathered skin. However, sometimes, I just need a little over my liquid foundation. 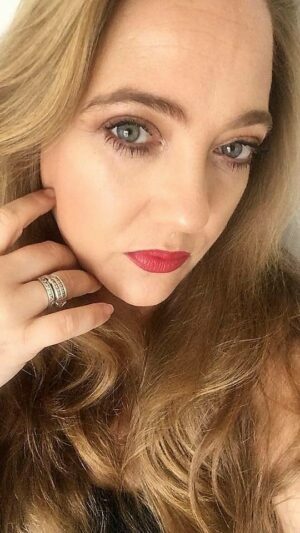 If I am wearing a foundation that may be a little too dewy, it is great to add a lightweight powder on top, likewise, if im wearing a much loved liquid foundation that only has a sheer coverage, then a powder foundation can add that bit extra. For me, this is where Amazing Base comes into play. On its own it is a great sheer to medium coverage for those that love a mineral powder, it is easy to build and blend to achieve the colour you desire. This all in one foundation, powder and concealer is also your broad spectrum SPF 20 UVA/UVB so that is a fab bonus. Free from mineral oil and artificial nasties this is very lightweight. Containing Plankton extract and algae extract it is also very hydrating, nourishing and great on inflamed or red skin. Comes in a large selection of shades and really very wearable. I love this over my foundation and this works very well. Feels silky soft on the skin. I wear Warm Silk to match my liquid foundation. Naturally Matte Mineral Eye shadow Palette – This just recently launched Matte palette is the winner of the collection for me. Firstly the case that it comes in is absolutely beautiful. A mirrored Rose Gold Case embossed with Jane Iredale that fits perfectly into your make up bag. Buttercream is the big round disc size and is great as your eye primer and base colour, so I am pleased that this has more than the others. These transfers lovely onto my skin tone and I would be interested to see how they work on a darker skin as they are very soft naturals. If you love mineral make up then this really would be a wonderful palette to try. I think these would also make a gorgeous Spring/Summer bridal look. It does come with a sponge applicator inside which is fine but I always apply my eye shadow with my own brushes. In Touch Highlighter in shade : Comfort – Again another subtle, pretty product. 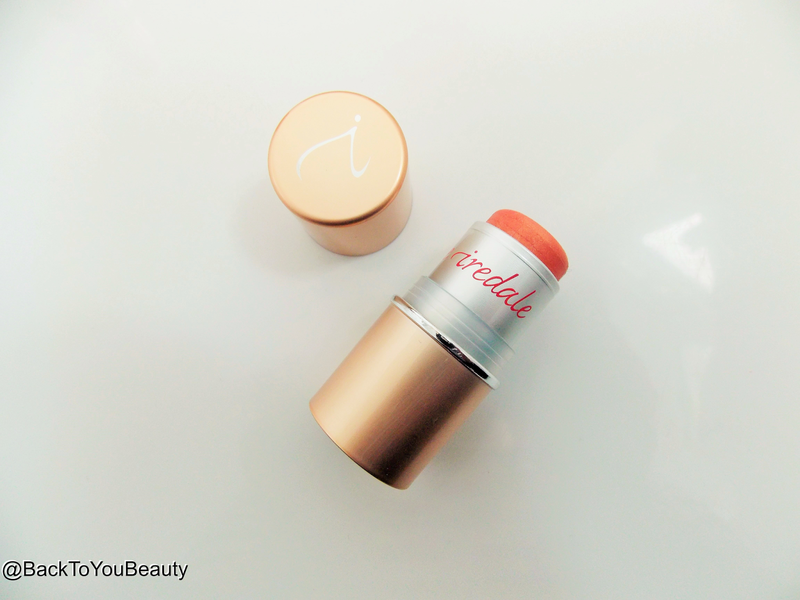 This cream to powder, stubby stick highlighter is a natural pretty blush shade. It glides on as a highlighter leaving a slight shimmer and also some sparkle on the skin. Again I refer to bridal make up as this would be the perfect luminous glow for such a look. If you love a highlight to “pop” then this is not for you, but if you are new to highlighters and want that something extra or just something subtle to wake up your skin then this is beautiful. On holiday with a tan this will look amazing and on a darker skin this will look out of this would as you would really see the sparkle on the skin. Great used on the face, under the brow bone and on shoulders and the décolleté. As I have mentioned, not a high fashion “pop” but sometimes subtle is just perfect. Also available in a brighter pink shade called Complete. 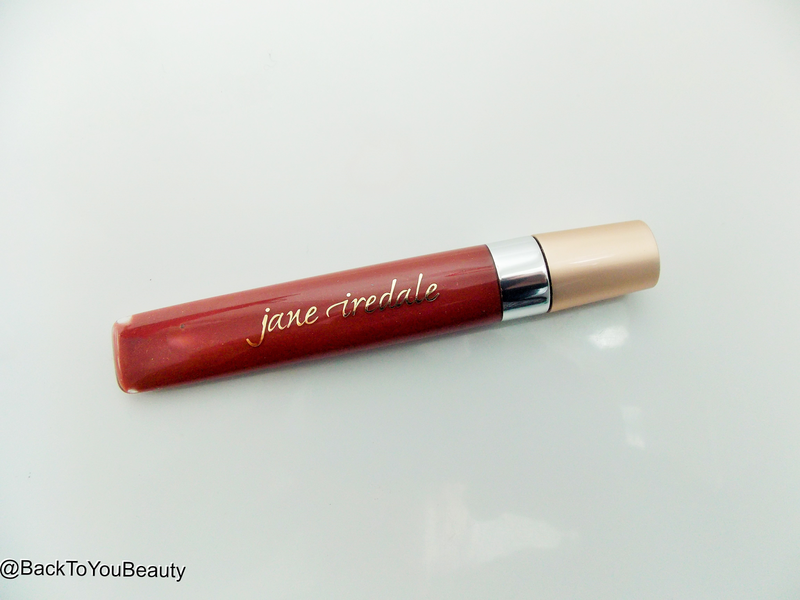 Pure Gloss Lip Gloss in shade Spice – A beautiful lip gloss in a fab tube. The packaging is flat which I love as it means it cannot roll away off the table, it also has a lovely long wand on it with a great shaped doe foot on the end that fits around the curve of your lips easily. I have Spice which Is one of their most popular colours out of the great range of 18 shades that they currently do. Spice is a glossy, sheer cinnamon colour. It glides beautiful across the lips without being too sticky and is incredibly hydrating thanks to the inclusion of Moringa Butter and advocado oil. On me the shade looks really natural and for a gloss I was really surprised at how long it lasted. Organic Hydration Spray – Pommisst – Wow, this spray is sooo addictive you will be spraying it all over hahah! This incredibly hydrating spray is the perfect finishing touch to set your mineral make up look. Full of hydrating ingredient’s such as Chamomile extract, Ylang Ylang extract and pomegranate, this facial spray helps reduce redness, stops the skin from drying out and gives and all over plumpness to the skin. 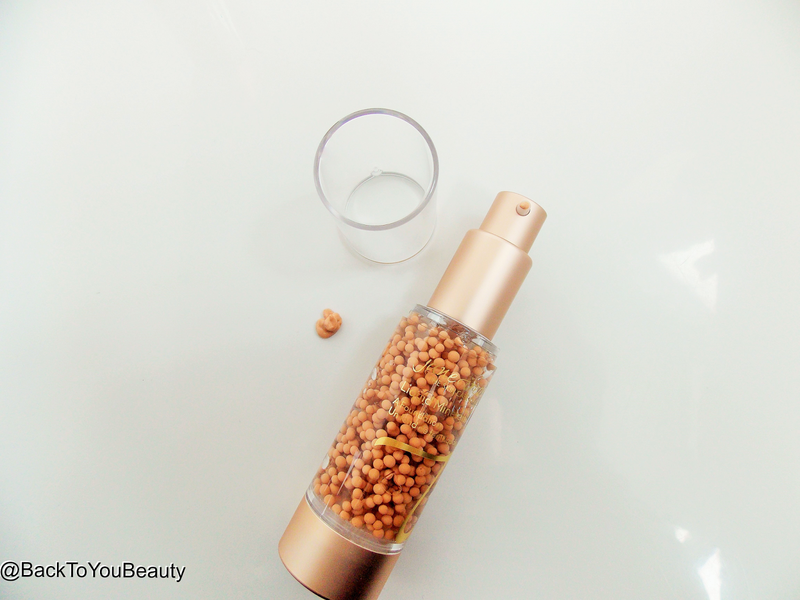 It is a light spray that smells delicious and feels lovely and cooling on the skin. Great to wet your shadow brushes with and transform your minerals into eyeliners. Seriously, once you use it you will become addicted. I leave mine next to my laptop and have a spray throughout the day. Also available in two other formulas. 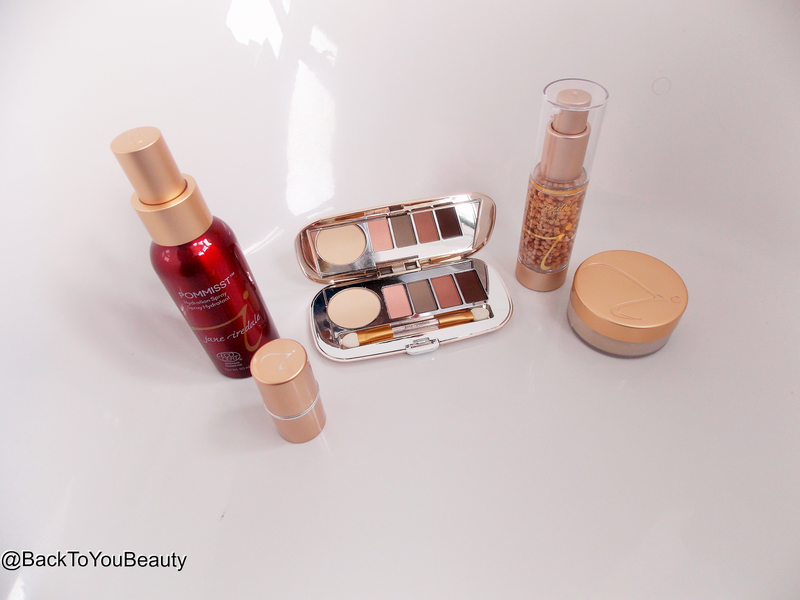 My overall Thoughts : The Jane Iredale range is a really beautiful classy range of products for mineral make up lovers. I love how the packaging all matches with the rose gold theme running through that really does give it that very high end look. And amazing collection of products for Vegans as (most) of the range is suitable. jane iredale is certified cruelty-free by the Coalition for Consumer Information on Cosmetics’ (CCIC) Leaping Bunny Program, the leading internationally respected animal protection group for cruelty-free certification. I really think if you want pretty, high end, classy looking naturals this is most definitely the range to shop for. Certainly makes me feel like a grown up! I would love to hear your thoughts on this range! Please leave me a comment below! "IT Cosmetics is launching on Qvc Friday 15 th – Here is the lowdown – Part 3"
"Ultrasun Launches SPF 30 Tinted Body!! GLOBAL LAUNCH"